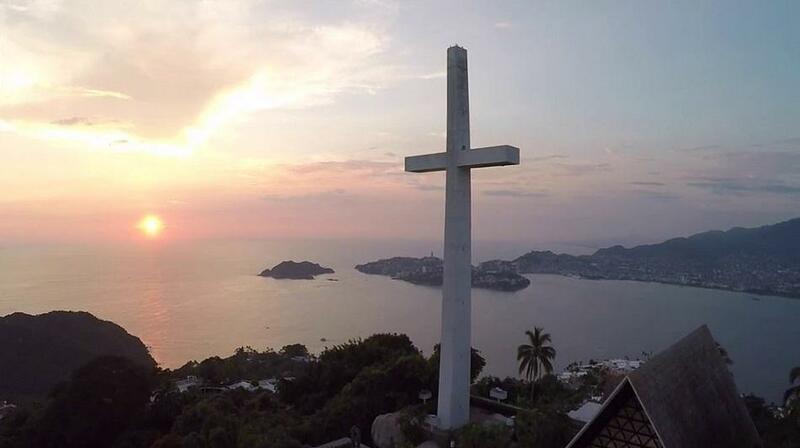 This chapel is beyond doubt a place of serenity and peace, located on one of the most exclusive residential areas in Mexico. 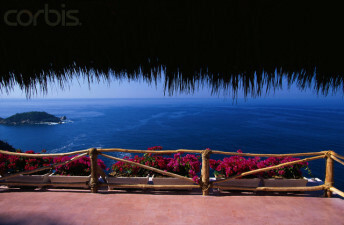 Here you’ll enjoy a breathtaking panoramic view of the bay and of Roqueta Island. 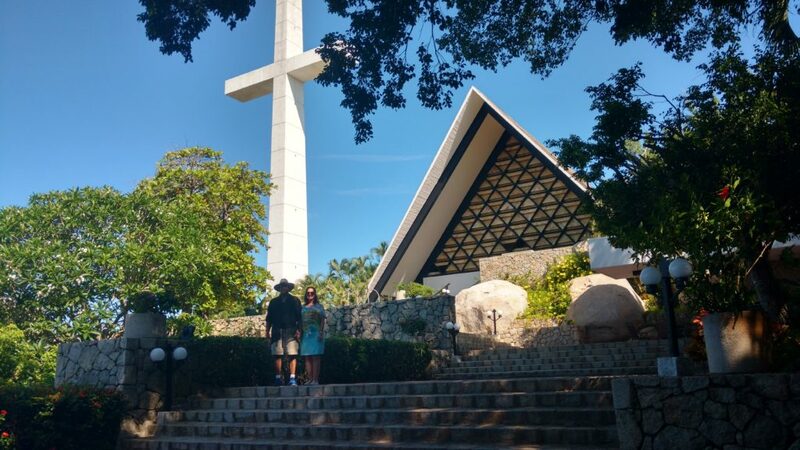 Perched atop a cliff overlooking the bay of Acapulco, the Capilla de la Paz -Chapel of Peace- is a very picturesque site and well worth a visit. 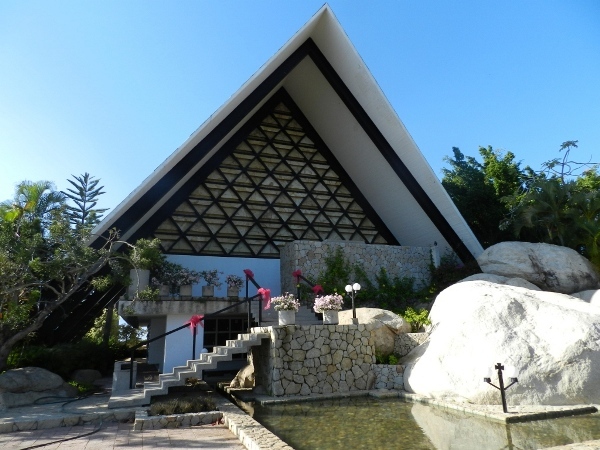 The non-denominational chapel is located in the very pricey “Las Brisas” area of Acapulco. The hands of brotherhood and the Trouyet cross. The chapel itself is small but very quaint and charming. 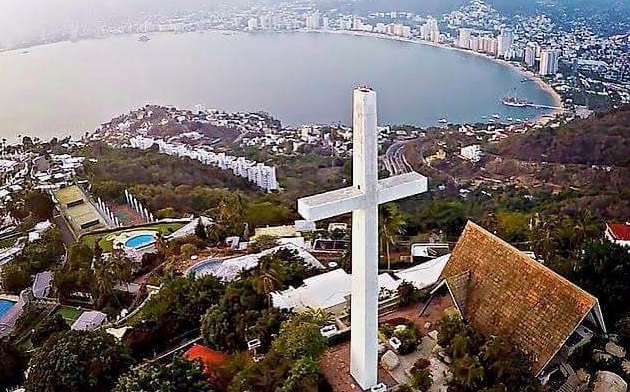 It has beautiful onyx facades which allow lovely opaque light to shine upon the chapel interior during the day The cross is massive (at over 130 feet in height) and overlooks Acapulco bay. 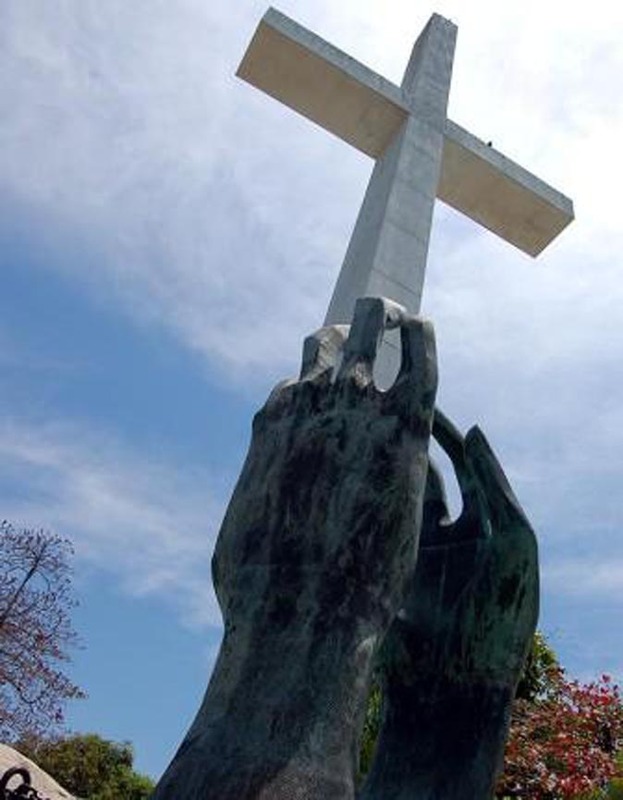 Next to the cross there is also a smaller statue called “Las Manos de la Hermandad”, of two right hands joining together signifying brotherhood. One of the most beajutiful sights of the City can be seen from here. 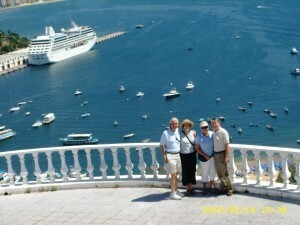 Our suggestion is to try and visit this site on an early/small tour group. 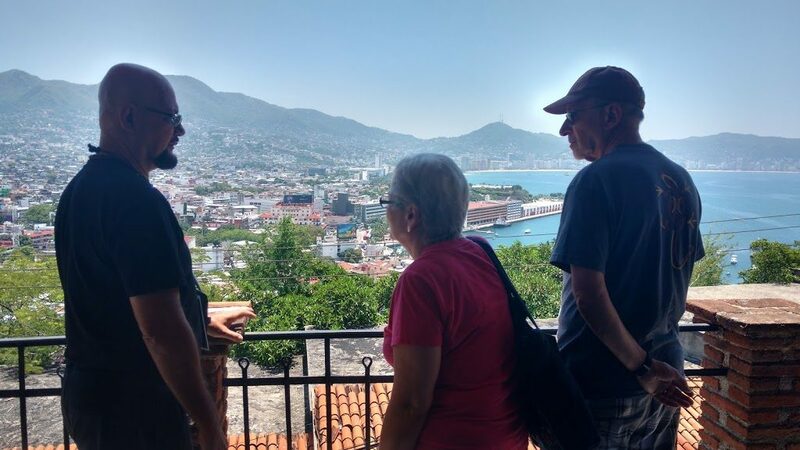 We would highly recommend this site to anyone visiting Acapulco who is interested in seeing more of the unique charm of the city itself. The view from the top of the chapel atrium is worth the trip alone. 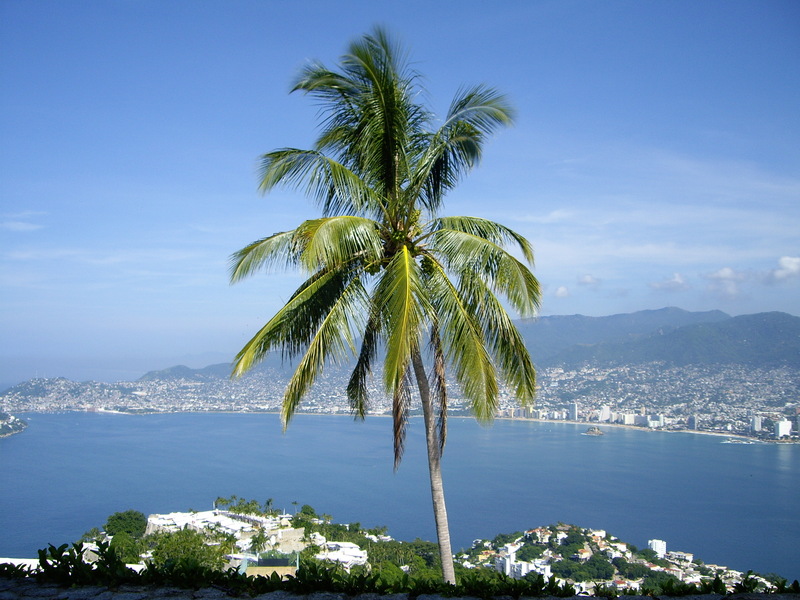 Acapulco bay is breathtaking from this vantage point! Bring your cameras this place is gorgeous and a perfect way to spend a bit of the day. 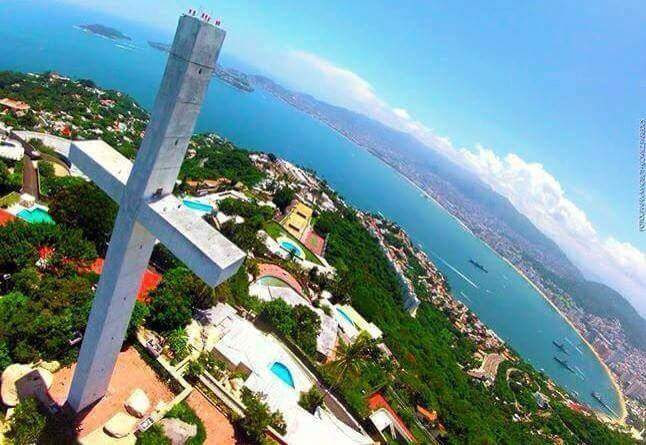 Trip Advisor Traveler Review: I have been here many times – it’s a beautiful and quiet place with the absolute best view of Acapulco Bay anywhere – you will get great pictures here! 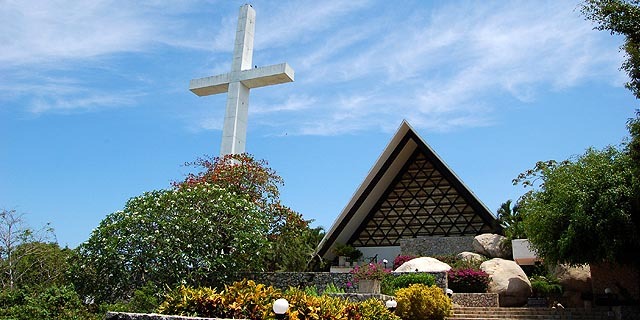 This is a non-denominational chapel and also a bird sanctuary with lovely gardens and sculptures, definitely worth a look-see! I may be getting married there as well! 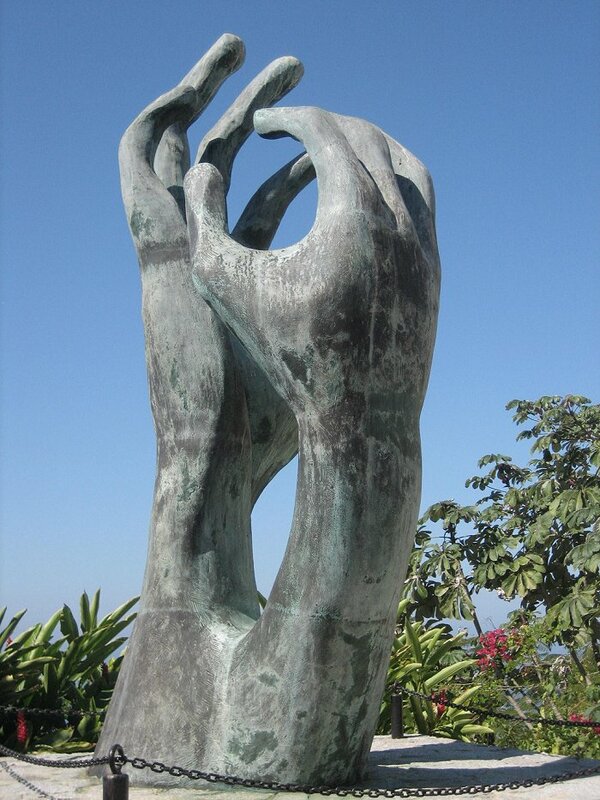 “Las Manos de la Hermandad”, “Hands of Brotherhood”, two right hands asking for peace to heaven, made by the the famous carver Claudio Favier, one of the many works of art that give character to the place. 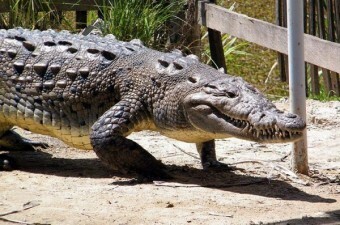 After you visit it you understad much better the meaning of the word “extraordinary”.